A revolutionary new online PR and Local Marketing service, named PRBrics, is excited to announce that in a few days its BETA version will be available for the public. PrBrics is designed for business owners in the United States who are looking for ways to generate leads, create awareness and improve the branding for their local business. The goal of the company is to bring relevant news and stories about businesses, products, and promotions to the right local audiences through a series of structured promotional activities. PrBrics Beta is launching in a few days as a special treat to its first customers. Businesses who want to participate and benefit from the small business marketing services are welcomed to register on the official website: https://prbrics.com/beta/. After filling out the participation form, they will be able to receive the benefits, included in the full Premium Package, free of charge. • A mass reach-out to up to 1500 journalists, bloggers, media outlets and influencers in the relevant business field. 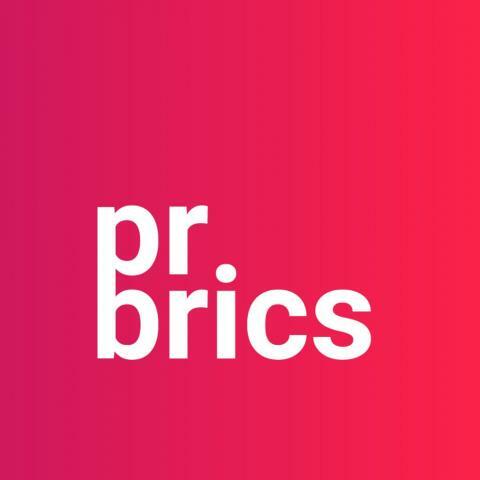 The team behind PRBrics is excited for the upcoming launch and is ready to welcome businesses of all fields and spheres. More detailed information about the services of PRBrics and the BETA launch are available on the official website: https://prbrics.com. A support team is ready to answer any questions, regarding the BETA launch and the services.